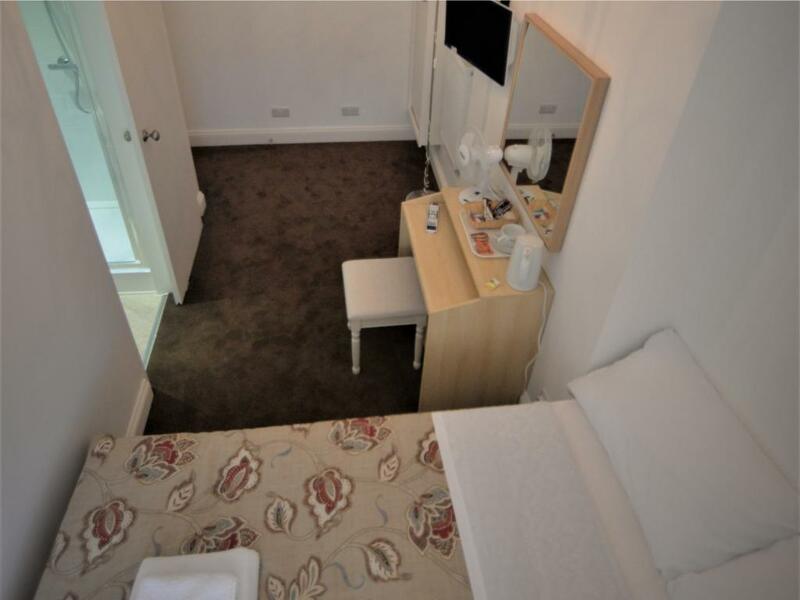 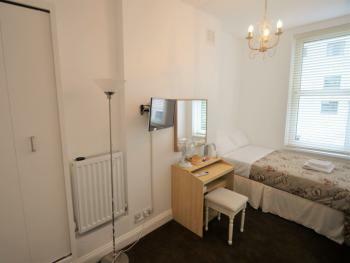 Double Room with ensuite bathroom. Amenities: Radio, Satellite TV, Shower, Heating, Toilet, TV and Tea/Coffee Maker, Desktop Fan Tariff is Room Only. 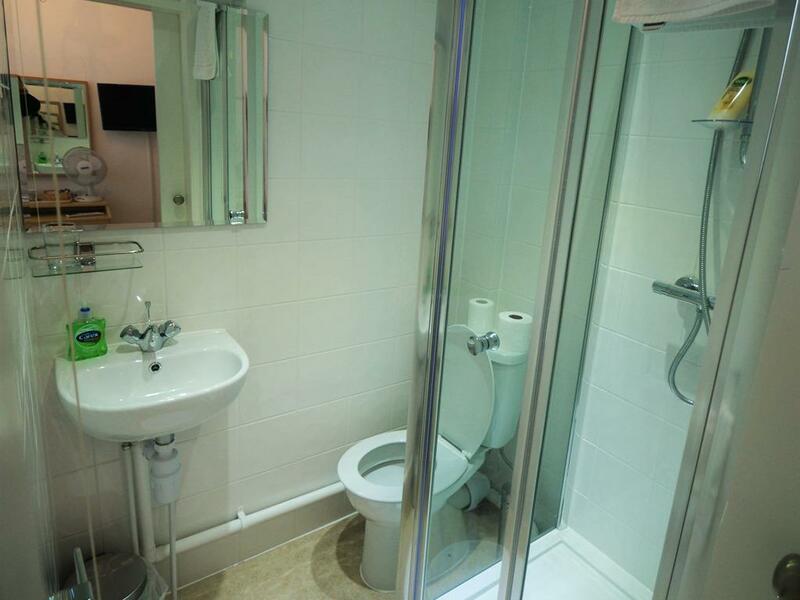 Twin Room with ensuite bathroom. 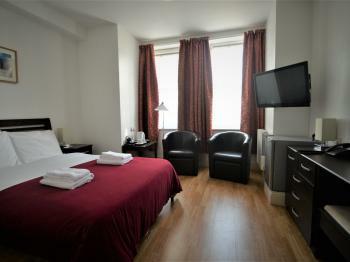 Amenities: Radio, Satellite TV, Shower, Heating, Toilet, TV, Tea/Coffee Maker, Desktop Fan Tariff is Room Only. 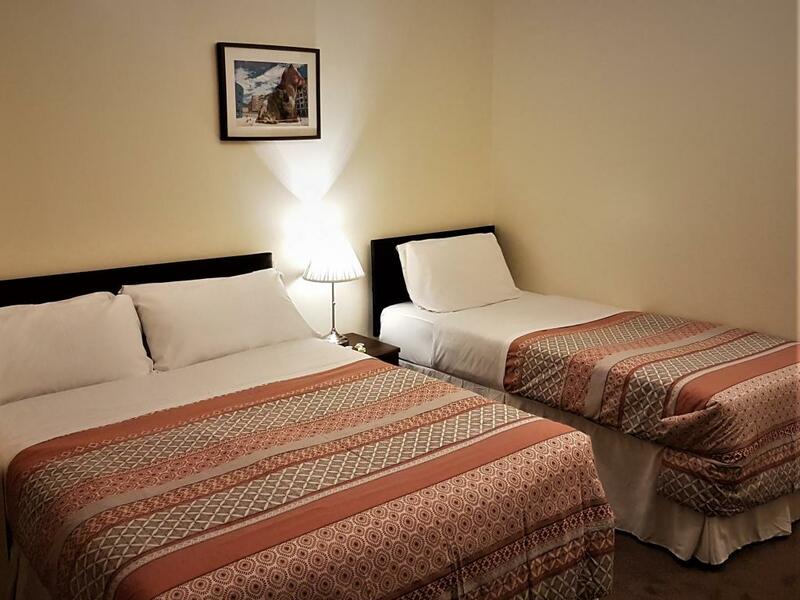 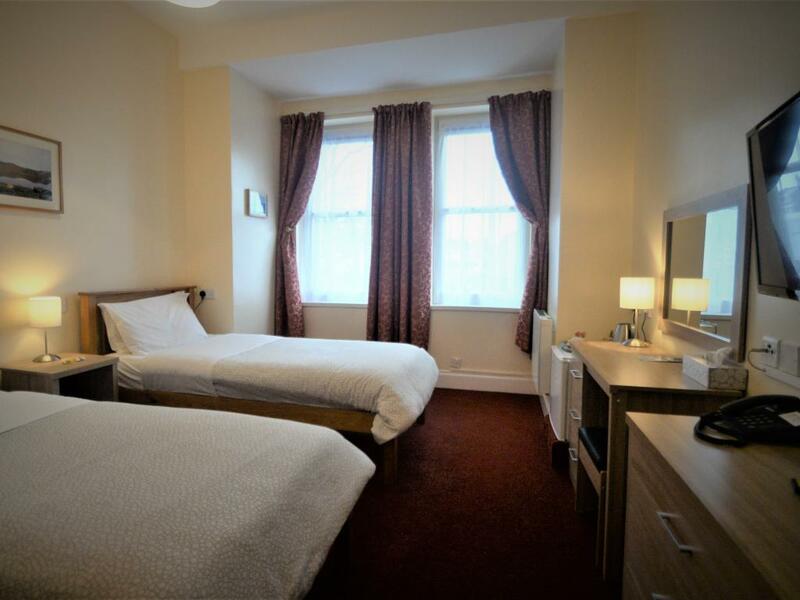 Excutive single Room with ensuite bathroom. 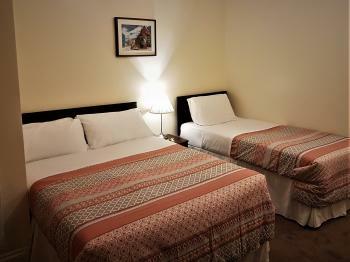 Amenities: Radio, Satellite TV, Shower, Heating, Toilet, TV, Tea/Coffee Maker, Desktop Fan Tariff is Room Only. 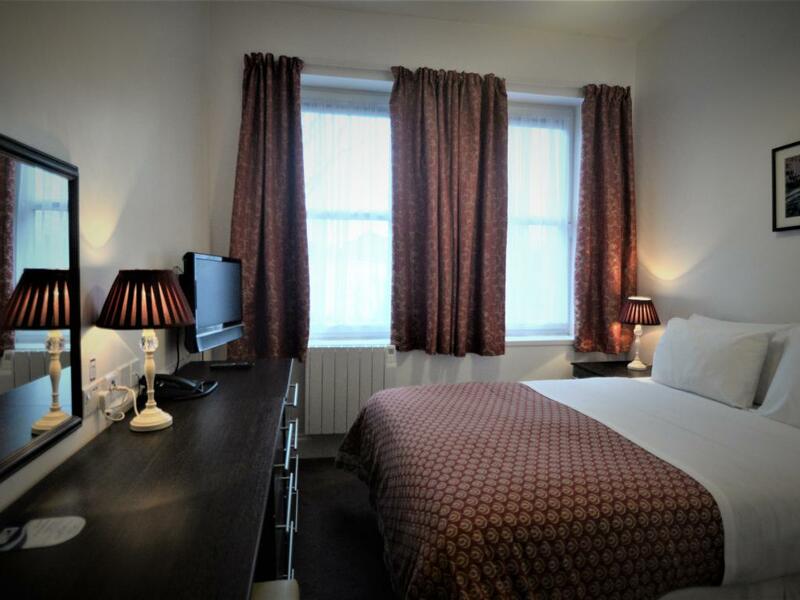 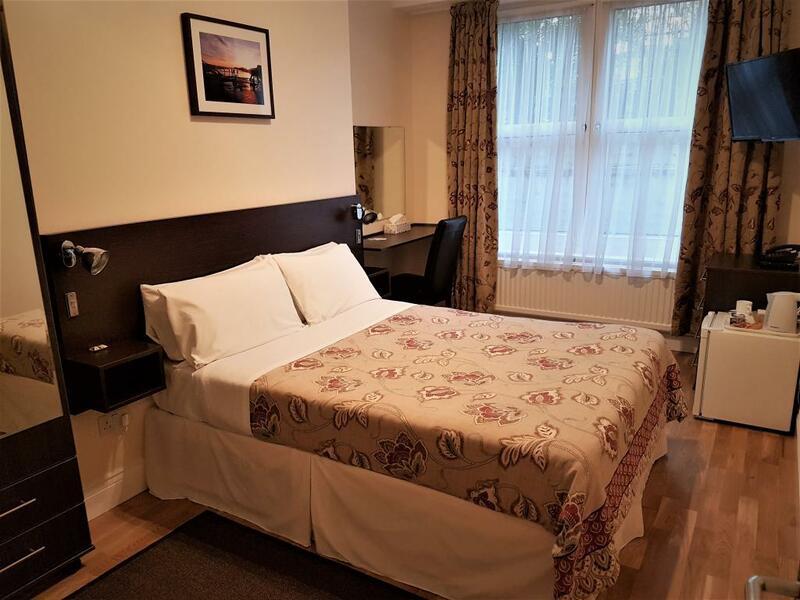 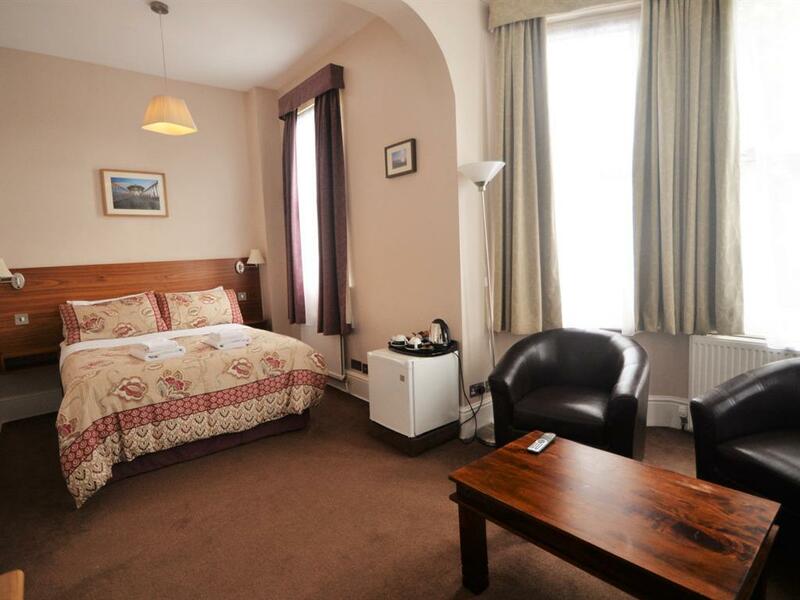 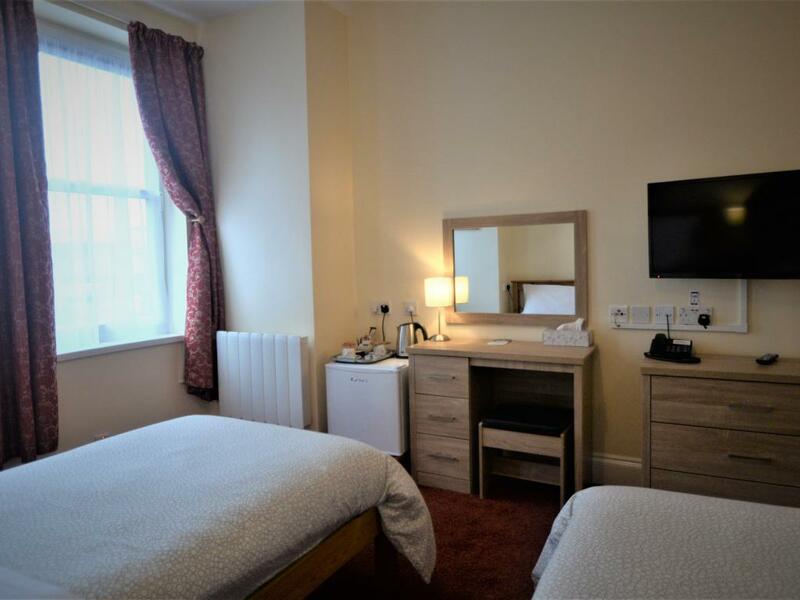 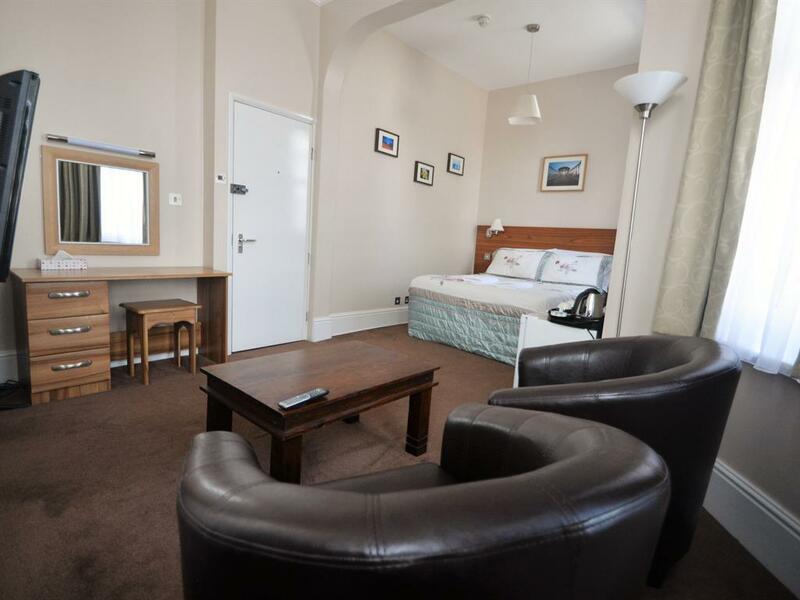 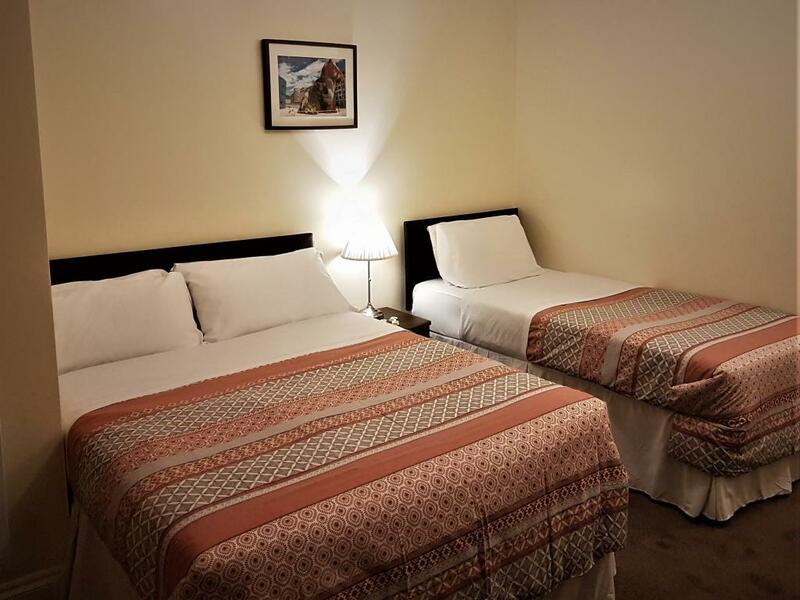 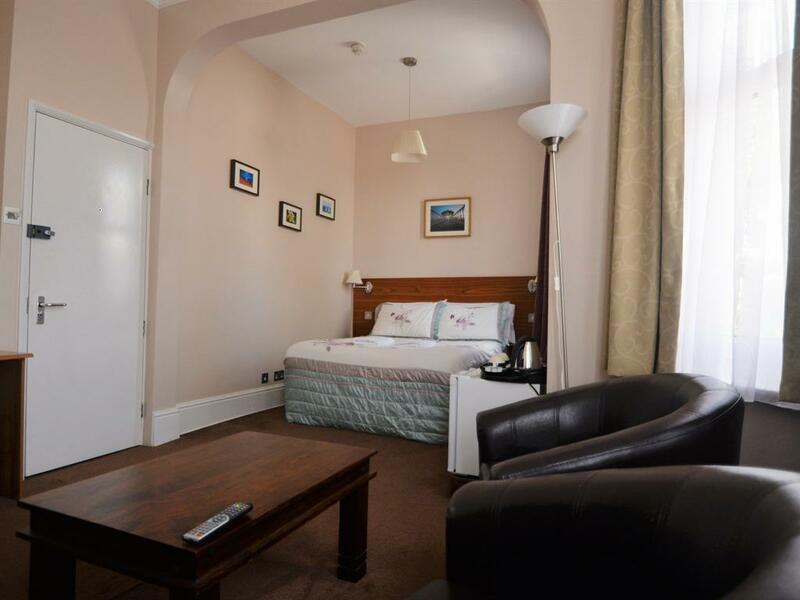 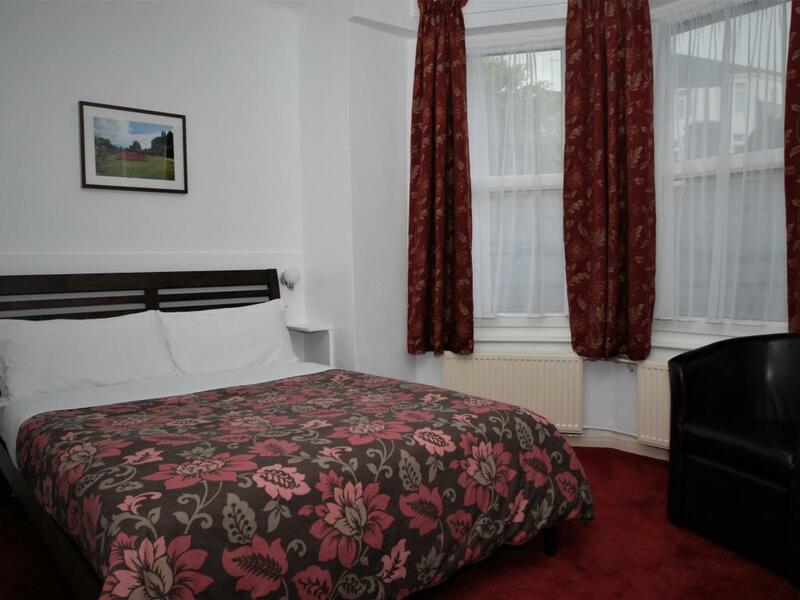 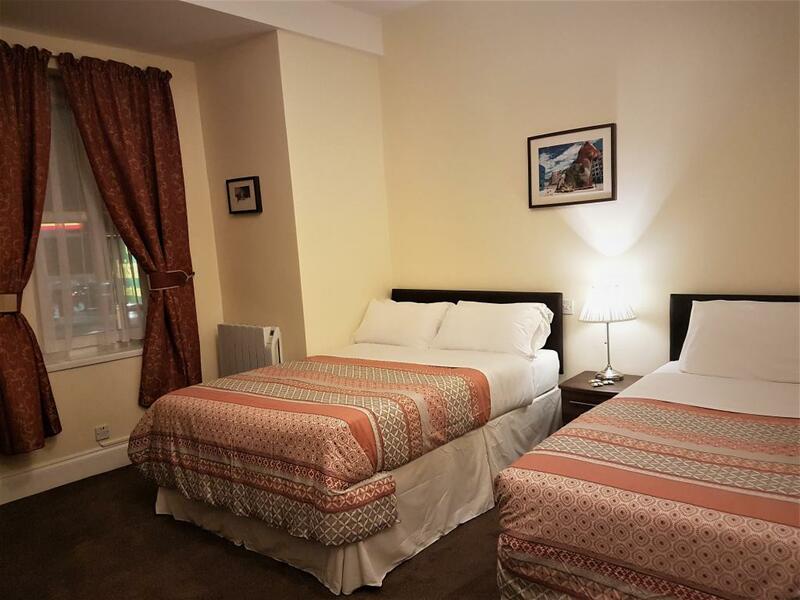 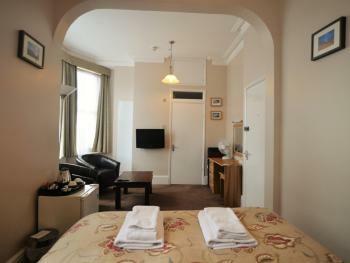 A lovely room to accommodate up to three people (double bed + single bed), complete with radio, Digital TV, shower, DVD player, tea and coffee making facilities and a desktop fan. 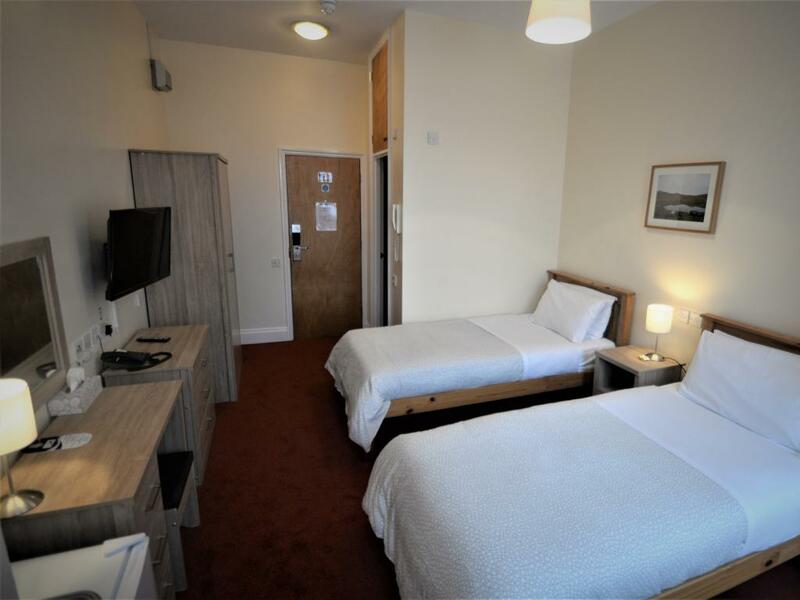 Tariff is room only.